Teena knows that I enjoy English ales and IPAs so when she was out east on business, she brought me back both from Nine Locks Brewery. 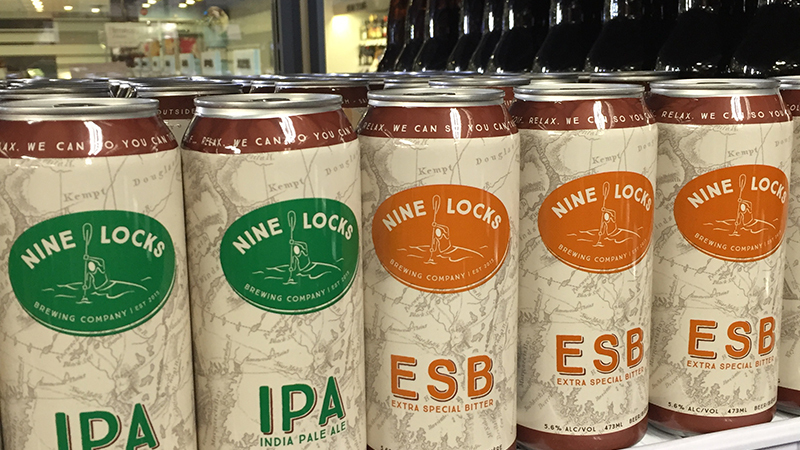 The idea for Nine Locks Brewery came to the two cousins, Shaun and Danny O’Hearn, where else but on a hot summer evening in 2014, while sipping on a cold one. The doors to the brewery opened in Dartmouth, in January of this year. Why the name Nine Locks? 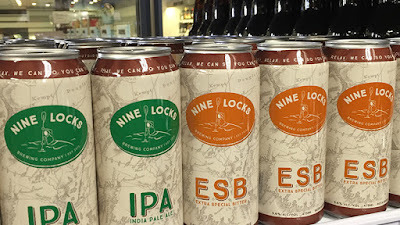 The name Nine Locks Brewing Co. is named for the nine locks of the historic Shubenacadie Canal, completed in 1856, which was built to move agriculture, timber and coal between Halifax and the Shubenacadie River, the Bay of Mines and the Annapolis Valley. The ESB pours a brownish, coppery colour with an off white head. There is a little earthiness in the aroma with a little hop bite. The beer starts with that bit of English hop bite but the malt comes in to settle it down, just for a moment. That enjoyable hop bitterness comes back through an thoroughly enjoyable finish. This is a nicely done ESB. Not too bitter, a little complex and very enjoyable to drink. The IPA pours an amber colour with a white head and bitter citrus to the nose. I really enjoy finding bitter citrus in an aroma! Right away in the first sip, the bitter citrus makes its presence known. 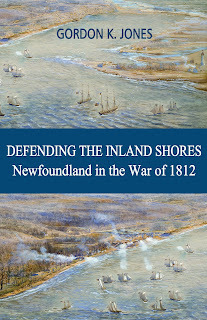 It's not overpowering but very enjoyable. This lasts through the entire sip and the very long finish. Another very tasty treat from this brewery. If I lived down east, I would be having more of these.